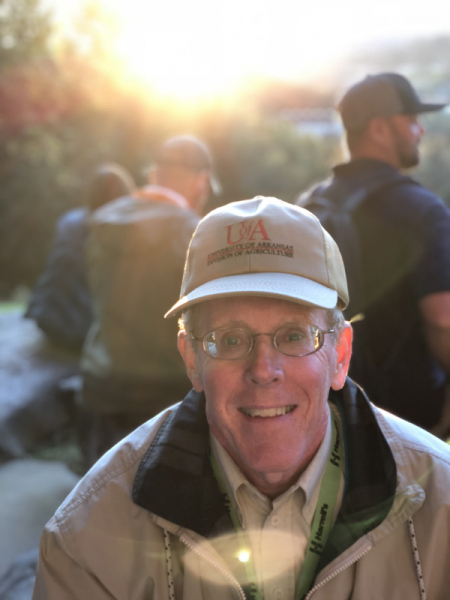 Sunset Reflections are a series of interviews featuring IPPS Southern Region members in attendance of the 2018 meeting in Chattanooga, TN. Throughout the winter months we will be sharing highlights of why IPPS membership and attendance at the annual meeting is a valuable aspect of professional development. "SR-IPPS is one of the best professional organizations that I belong to and I ALWAYS look forward to attending the annual meeting since it is such an exhilarating educational experience. It is the PEOPLE of SR-IPPS that make it so special. Members clearly foster the motto ‘to seek and to share!' I learn something new from every talk and every tour stop. I also know that this incredible network of members is available to help outside of annual meetings. I value and appreciate what SR-IPPS contributes to my professional and personal life. THANK YOU SR-IPPS!"